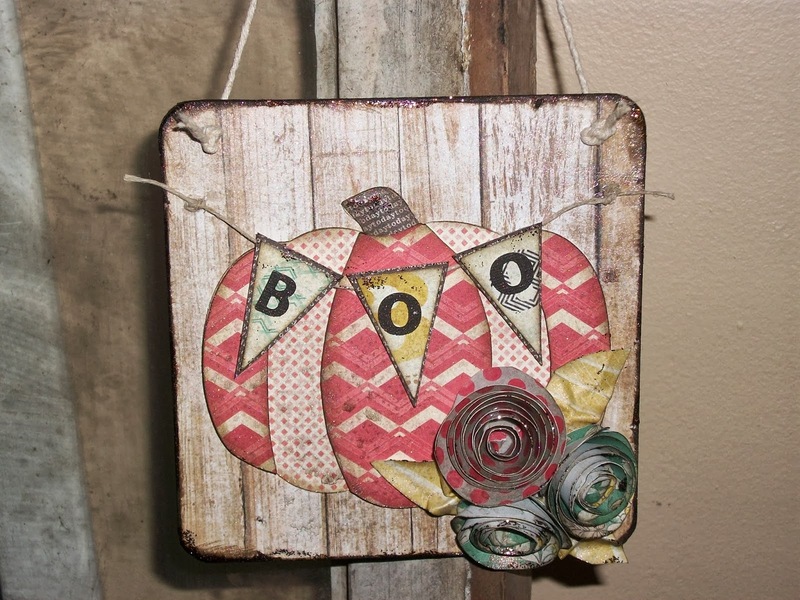 Creative Scraps by Peggy Lee: Artsy Addicts Blog Post-Boo Pumpkin Sign!! 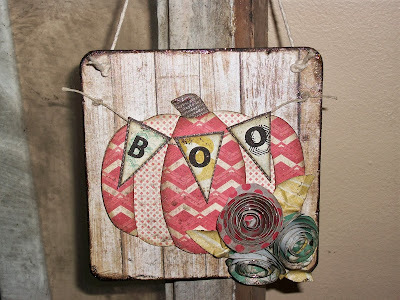 Artsy Addicts Blog Post-Boo Pumpkin Sign!! Today is my day over at the Artsy Addicts Blog! Have you create a little home decor lately? Your Pumpkinn looks great Peggy Lee, wonderful color combo and style. Really like your BOO' ;) and your blogheader is great also.